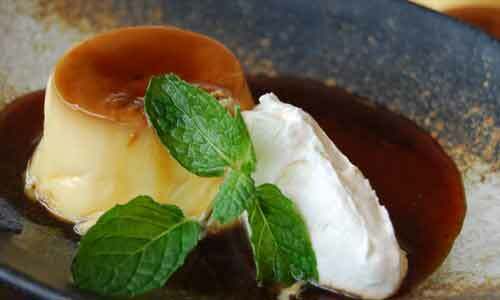 The most highly recommended pruduct on our menu. The flavor and softness will remind you of the good old days and cannot be replicated anywhere else. 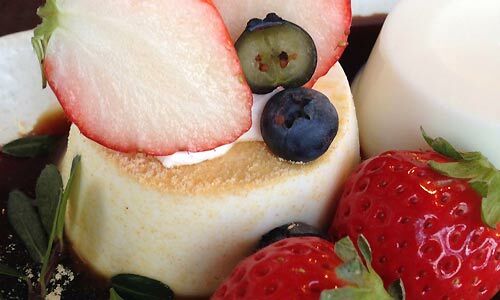 People of all ages enjoy the silky soft texture,the rich flavor and aroma of our Annin Tofu. 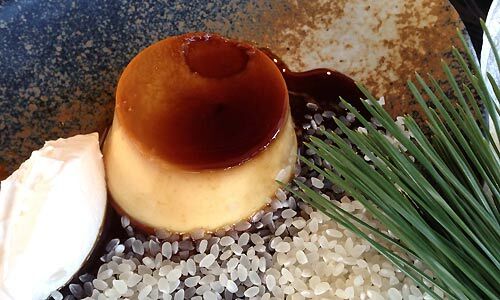 Our pudding is made with sake kasu,left over deposits from sake production,that help create this unique and wonderful flavor. 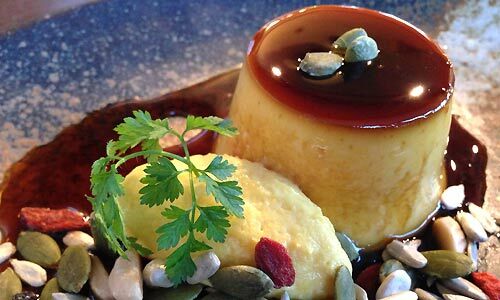 Our Pumpkin Pudding is made with reach the maximum sweet of Pumpkin,and made a little tough,and be satisfied with this pudding. 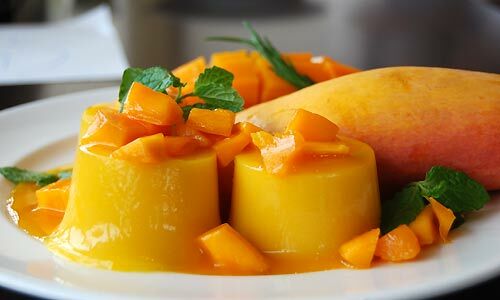 Your tangue be able to feel smooth,and become absorbed in this Mango Jelly. 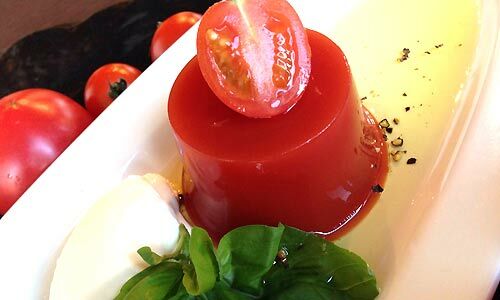 Made from real Tomatoes,our Tomato Jelly can be used in number of different arrangements from mixing olive oil,rock salt as a topping for salad or even eaten with chilled pasta,there are a number of different ways to enjoy this jelly! 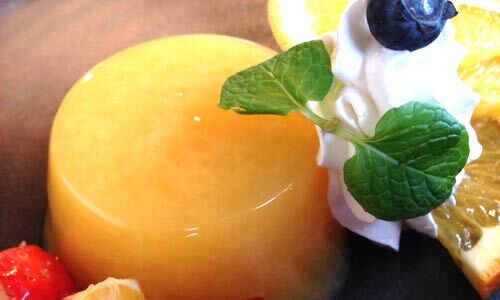 Orange Juice 100%　We dare to made this Orange Jelly simply. You can feel relieved by way of baby food.